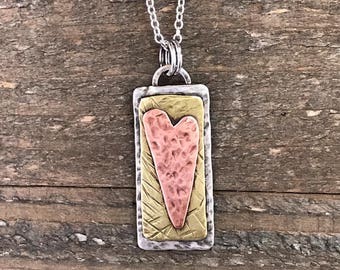 Triple Chevron Sterling Silver Necklace, Hammered Chevron Necklace, Statement Necklace, Silver Chevron Necklace, part of My Sweet September's new Mixed Metal Collection! A unique statement piece, this hand-forged sterling silver triple chevron necklace is made from pieces of heavy gauge sterling silver wire, hammered and textured and hangs from a sterling silver cable chain with a lobster claw clasp. Please choose the length of the necklace desired at checkout. All components of this necklace are handmade. Once it is complete, it is tumbled and polished. If you would like this necklace in 14 K gold-filled, please contact me for details. 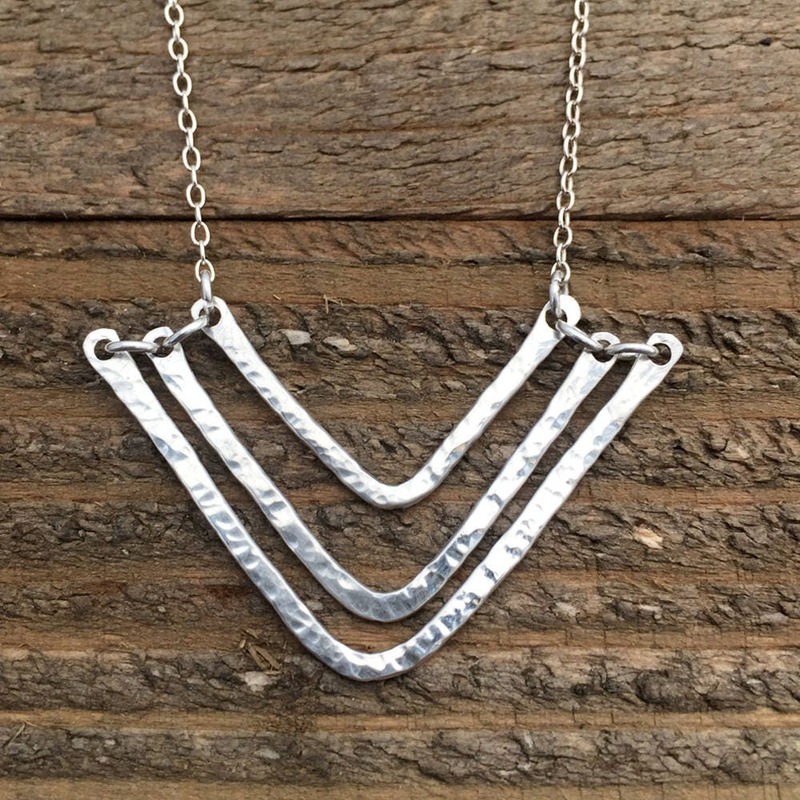 The chevrons measure approximately 2 inches wide and hang down from the necklace chain 1 inch. 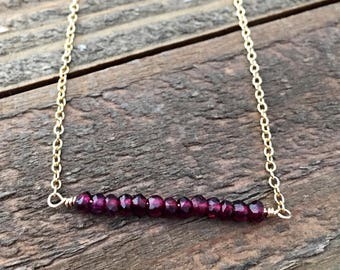 Beautiful necklace, fast shipping - highly recommend this seller!